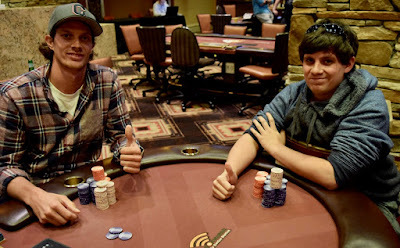 Dann Turner and Nick Pupillo are heads up with the 2017 WSOP Circuit Thunder Valley Main Event title on the line. 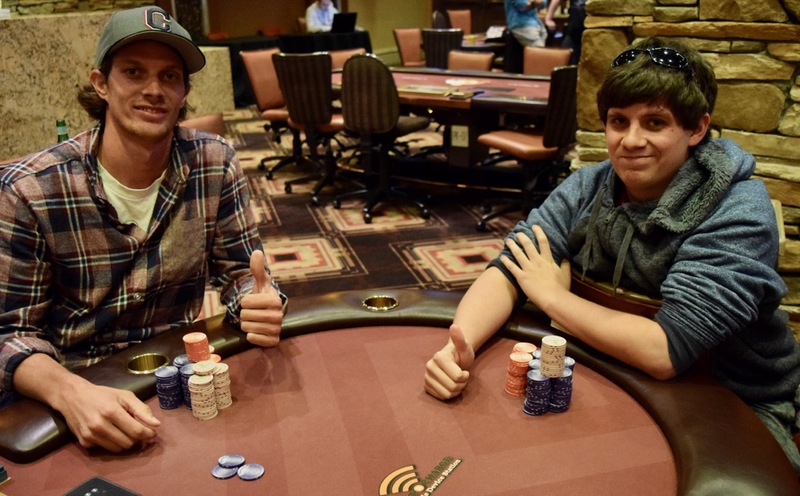 The winner takes home $170,286, the Circuit Ring and an entry in the invitation-only WSOP Global Championship $1 Million Freeroll. Turner begins heads up play with close to a 2-1 chiplead and play is deep with 133 BB on the felt.